What makes you angry? Politics? Bad manners? Erratic driving? Poor service? To Brenner, the energy spent in anger can be better spent on self-improvement and a general upgrade to the quality of life. It’s easier to feel anger than hurt (or pain or fear). Anger has a strong physical component. Perfectionists are angry. (The “be perfect” driver lives in the K/J). Stories sustain anger. (Self-talk supports the drama). Anger causes separation. (It’s not really the fault of the offender. 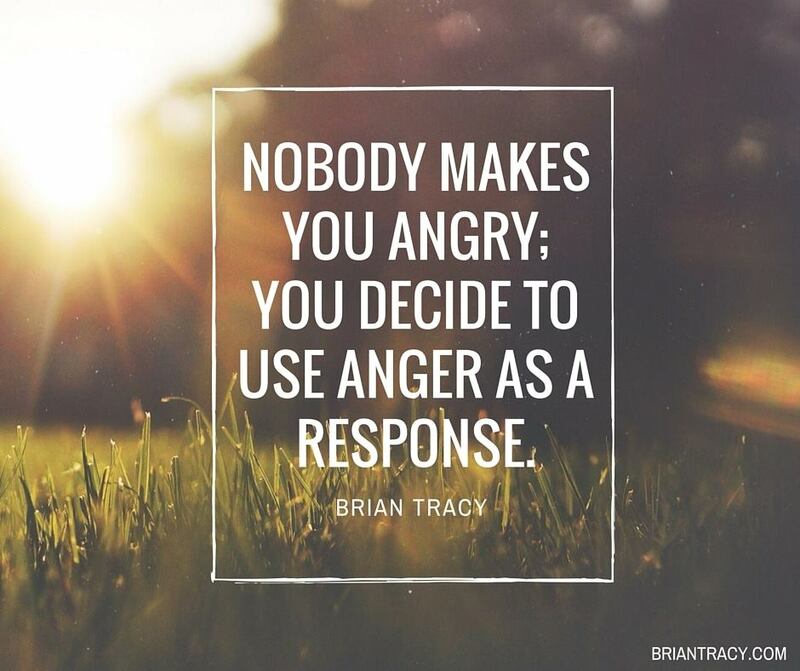 You create anger within you). Unexplored anger can mute your experience of life. Anger can transform into useful action (upon investigating the causes and what it’s masking—when not acting from the anger platform!). I learned anger. I learned it from my parents. I learned it from my relatives. I learned it from my teachers. I learned it on the playground. I learned how to react violently toward someone who had hurt my feelings simply because that was superior to admitting that my feelings were hurt. I learned it when I raged at the death of my grandfather, because I had no way to express pain that didn’t come from some wound or sprain. I reacted in anger when I remained unemployed after my college experience in the 1970s and I feared not being able to take care of my fiercely independent self. See how anger masks other feelings? I think most of us use it simply as a triggered reaction to a primary feeling (hurt, pain, fear). And we tell ourselves the “story” until we believe that this particular anger developed by this particular occurrence is justified. 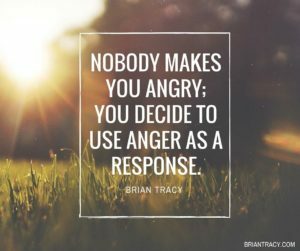 Backing into ways to reduce my anger quotient, and not fully realizing it was masking other primary feelings, I recall quizzing myself about whether my expressed anger ever helped anything. The only answer I could come up with was that “it felt good.” Really? It felt good to rage? And then the light bulb went on over my head. It felt good because it was in “my comfort zone.” I had actually created this anger reaction (like so many other K/J reactions) in order to satisfy my learned pattern. I actually liked being angry. It wasn’t until I examined the downstream results of staying in this zone that I realized it wasn’t doing my aspirations any good. In fact, it was making them more difficult to attain. I can still get pretty pissed off at certain personal offenses—even political ones. But now I ask myself about the feeling I’m rolling over with my anger. Personal insult? Emotional pain? Fear of some outcome based on this happening? And then I can focus on the real feeling, and validate or invalidate it. Either way, I’m not seen (nor do I see myself) as an angry person. In a pop-psych way, I see this as “letting go” of the anger. But it’s not really so simple. All of that happens in my Learner/Researcher persona. Next time you find your ire rising to the level of overt anger over something, why not take a look at what’s really going on and address it rather than basking in your flaming comfort zone?